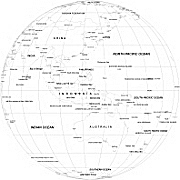 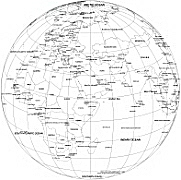 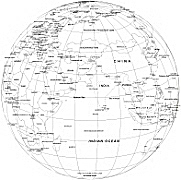 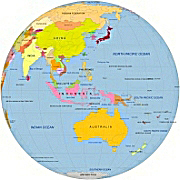 Editable royalty-free map of Asia continent map in vector-graphic online store. 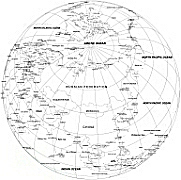 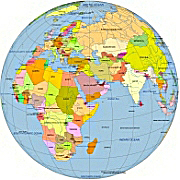 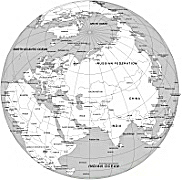 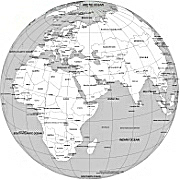 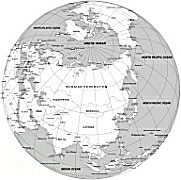 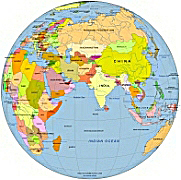 The demarcation between Asia and Africa is the isthmus of Suez.The boundary between Asia and Europe runs via the Dardanelles, the Sea of Marmara, the Bosporus, to the Black Sea, the Caucasus Mountains, the Caspian Sea, the Ural River to its source, and the Ural Mountains to the Kara Sea at Kara, Russia. 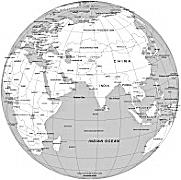 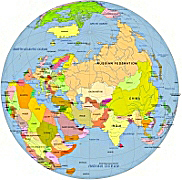 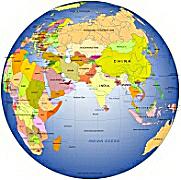 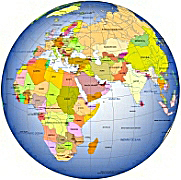 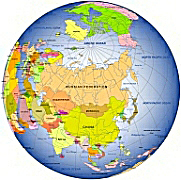 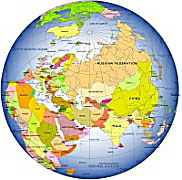 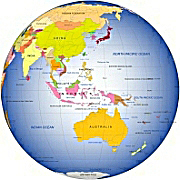 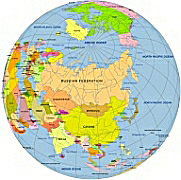 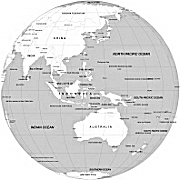 About 60 percent of the world`s human population lives in Asia.